Raw analogue alchemies delivered with all the sleek and polish of its black-on-black casing made Bryan Black’s EDLX debut last year as blackasteroid a truly memorable one, consolidating all of the Motor man’s proven Paisley Park-honed engineering capabilities into a succinct and forward-facing EP. 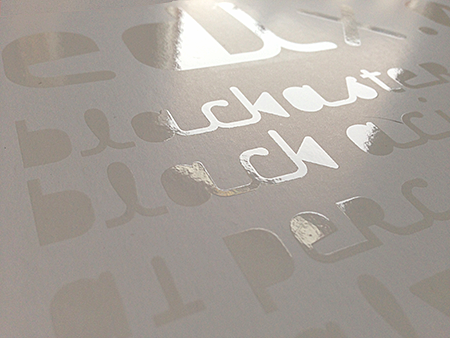 Defined by its gritty textures, fizzy white noise manipulations and a signature mechanical hum throughout, ‘Black Acid’ achieved a uniquely tactile sound quality, reaffirming Bryan Black as a formidable one to watch under his revised blackasteroid guise. Recently Perc, Alva Noto, Len Faki, Angel Costa and DJ Emerson presented a series of pithy reinventions of the EP’s three lead tracks: “Black Acid”, “Hydrogen” and “Pressure”, turning in a thoroughly versatile remix package complete with fresh nuances ranging from peak time basement material to more pensive headphone moments. 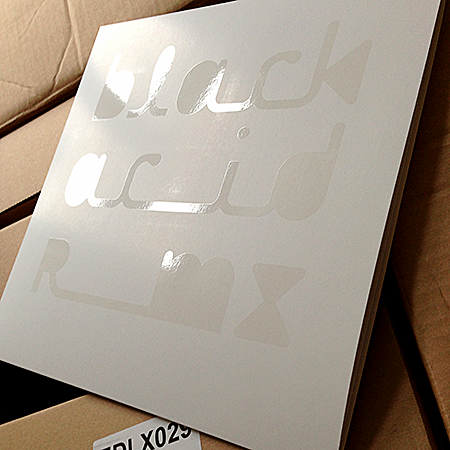 A recomposed body of original ‘Black Acid’ sonic material, once more sheathed in stunning minimalistic design—this time in reverse: white on white, with contrasting materials (matte laminate on the cover and a high gloss UV varnish in the detail) providing the sole differentiating factor. 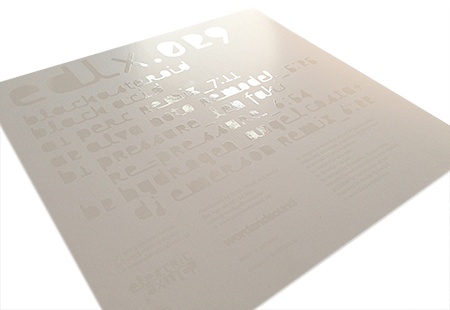 This particularly considered art direction was the result of a creative collaboration between Bryan Black (a designer himself and responsible for the bulk of Motor’s artwork), Jochem Paap and EDLX designer Jan Willem van den Ban from Enchilada. Choosing to diversify from the usual colourfulness and moiré structures of EDLX, the monotone colour palette and minimal aesthetic sets these pieces apart as highly collectable art objects, meanwhile rendering the blackasteroid project in a very physical, very personal way—thoughtful design in both sleeve and sound.